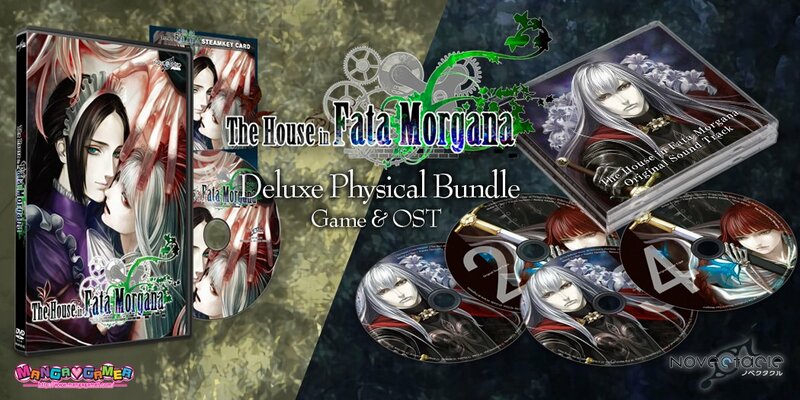 If you’re not familiar with The House in Fata Morgana, the game is a horror novel game that was released back in 2014 in Japan and then in 2016 everywhere else through Steam. The game has actually earned a lot of praise for the story and is probably one of the more in-depth titles of its genre. It also doesn’t hurt having that story be mildly crazy and tied into time travel, so to speak. Fans of the game will be excited to hear that it will be receiving a physical release on May 17th from Novectacle and MangaGamer, which will come with the full soundtrack and unreleased music as well as a Steam key. Below is a full description of the story, and The House in Fata Morgana will be sold for $40.